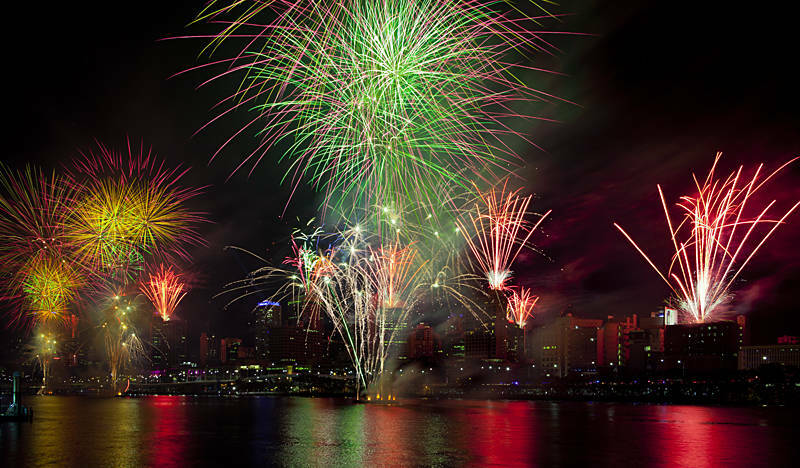 These fireworks were part of the Brisbane Festival in September. It must be said that in Australia they like them big. I have photographed many displays in the UK after having early success selling this image on stock sites. I used the same settings 4sec, f11, iso100 which seems to get good results. Our van has a new clutch after giving up on Springbrook mountain and we looking forward to seeing the Sydney fireworks at New Year.